Grand Rapids Food Co-op Initiave explains their goals, how grocery co-ops work and look to increase membership. The Grand Rapids Food Co-op Initiative is making great progress to bring a full service grocery store co-op to central Grand Rapids. 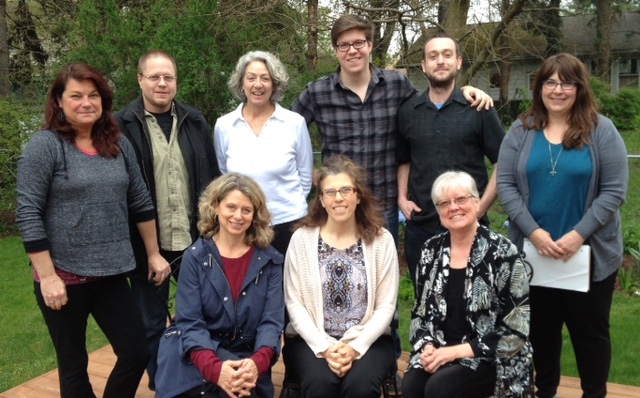 We have formed a very active and talented core group of about twenty people. We are using an innovative business model called sociocracy that allows for excellent communication and decisions that are crafted by the team in a way that hears every voice and avoids the power struggles inherent in majority rule. We have action circles that are working on marketing, membership and finance as well as a top circle that is overseeing the whole initiative. We have sent representatives to a national conference for food co-op start-ups and we have learned that there are many other food co-ops starting around the country. We are also consulting with food co-ops in Kalamazoo and Traverse City. We will begin our membership drive soon. Watch our Facebook page more information about how to join. Currently on our Facebook page you can take a short survey to give us information which will help us decide on our member-owner share amount. You can take the survey here. Co-ops are run by their member-owners and the share amount is their stake in the business that gives them a vote. The store itself is open to everyone to shop, and member-owners will get special discounts on items. They will also get patronage rebates when the co-op is profitable based on how much money they spend. Our store will be big enough to have a wide range of traditional grocery items as well as a deli, hot bar, salad bar, a pleasant place to eat and gather and possibly a demonstration kitchen for cooking classes. We want this store to be a place that brings people together to share the bounty of our vibrant local food producers. We have completed a feasibility study and the numbers are very encouraging. Our next steps are to build the membership, research a site, raise capital, hire a project manager, sign a lease or purchase agreement, hire a general manager during the build-out phase and then open the store. This timeline depends on folks becoming member-owners of our co-op before we open our doors. Ideally we will need about 1,000 member-owners in order to sign a lease or purchase agreement. We are very confident that Grand Rapids will get behind our project and support us so that our store can open as soon as possible. If you want to get involved simply email Linda Jones at [email protected] . We welcome new members to our action circles, and we welcome folks who can help out with a specific activity or project. 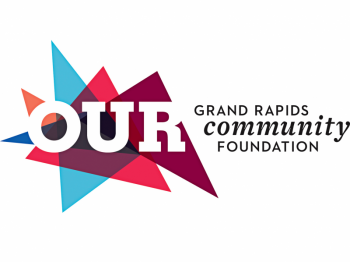 With your support, we can have a wonderful grocery store co-op in the heart of Grand Rapids.